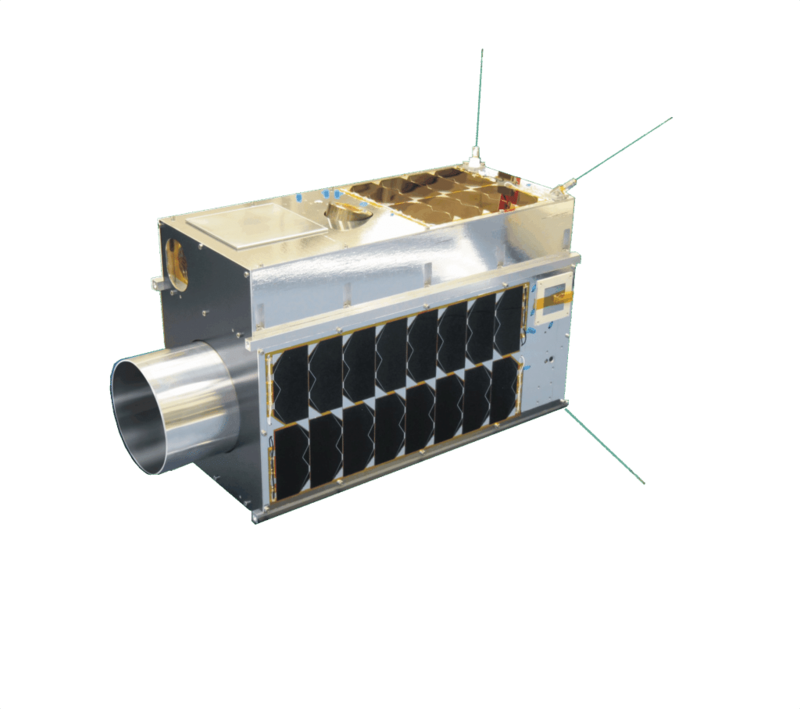 In June 2016, GHGSat launched the world’s first and only satellite capable of measuring methane emissions directly from targeted industrial facilities around the world. 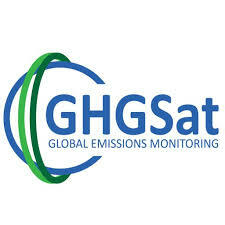 With this unique technology, GHGSat provides actionable data and advanced analytics products on methane emissions to oil and gas companies around the world to increase the efficiency and lower the cost of their Leak Detection and Repair (LDAR) activities. LOOKNorth Services is leveraging GHGSat's data and analysis to supplement existing satellite-based Oil and Gas/Pipeline services by generating a Monitoring service that lets end customers visually inspect and quantifiably measure methane concentrations and emission rates around operator assets. GHGSat’s data provides accurate and affordable insights for oil and gas , power generation, mining, waste management, and agriculture. This information can also be leveraged by investment and insurance markets accessing risk and liability. Visit GHGSat to learn more ! 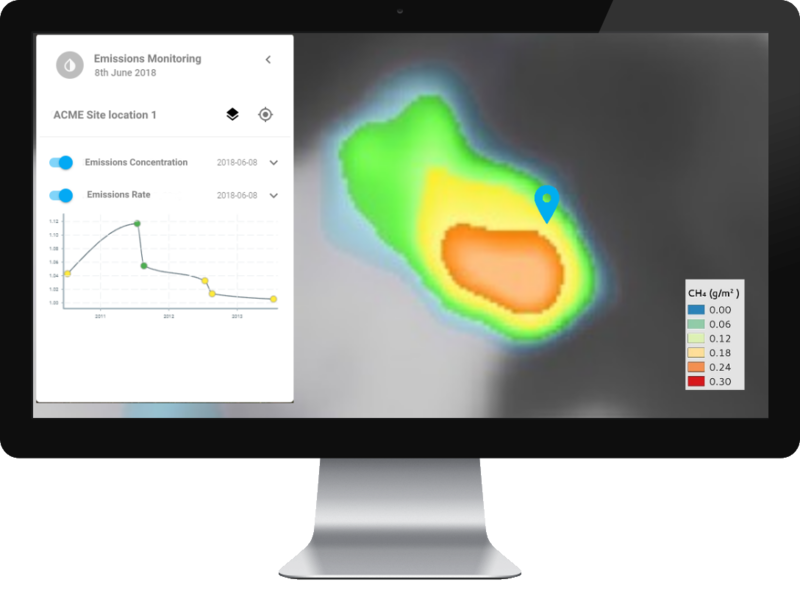 GHGSat sensors and analysis provide operators direct access to concentration and emission rates over time by simply clicking a location within your assets area of interest. Services are delivered using (i) a patented, proprietary multi-platform system for collecting emissions data, and (ii) unique algorithms ingesting both GHGSat and third-party data to generate valuable operational, environmental, health & safety, and regulatory insights, as well as market and government intelligence for our customers. 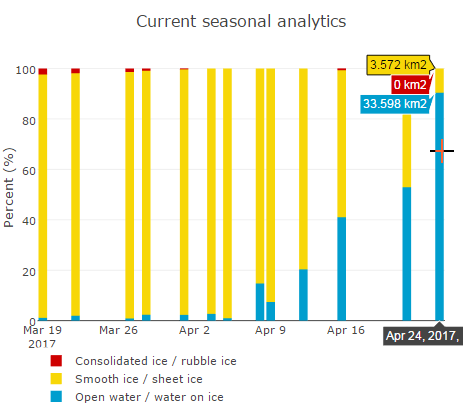 Users can store emission information in a centralized secure database to allow rapid access to view historical trends, to apply forecasting models and to provide a historical record of emission concentrations and rates for regulatory compliance purposes.